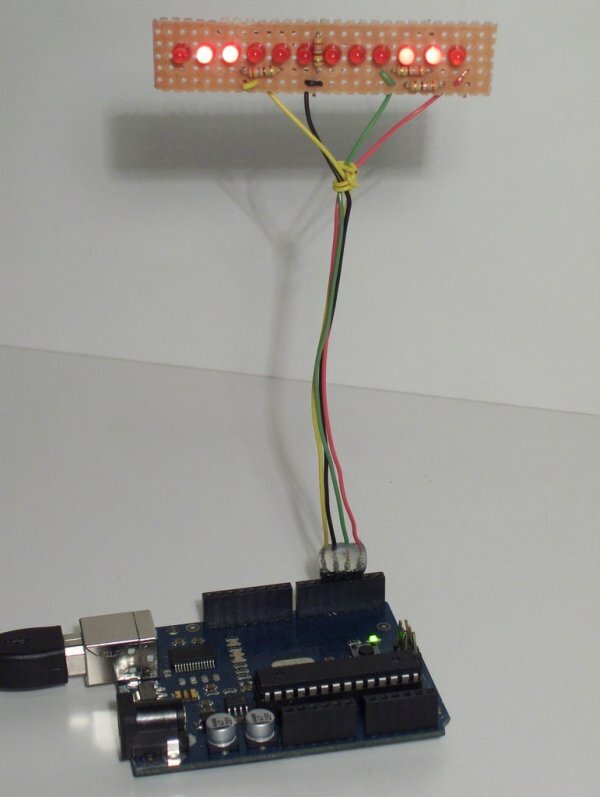 This is my instructable on charlieplexing a LED row/string with the arduino. I noticed that there weren’t many instructables on charlieplexing using an arduino, so i made this. I tried to keep the project simple, but that didn’t work very well. The soldering is complex, I wouldn’t recommend this as a first time soldering project. If you have any comments, questions &/or suggestions please ask them! There’s not much to say about the next few steps, but there’s a few main points I’ll mention. The wires that connect the 4 groups are kind of shaped like a L.